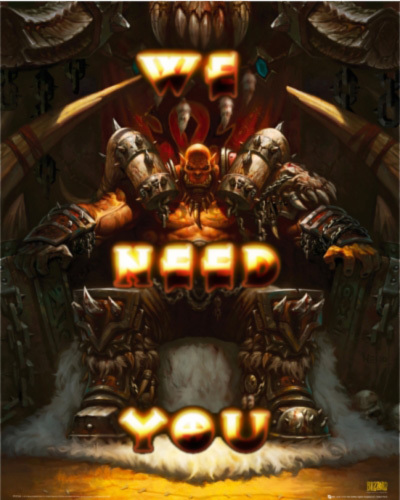 We need awesome people for the current raid content and for next expansion. For current content we do prefer if you are around ilvl 570 and have cleared normal mode and some HC. 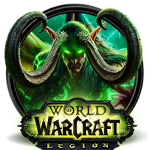 The plan for WoD is to be able to do Mythic 20 man raiding, so if you have the skills are stable and able, then head on over to our recruitment page and sign up for next expansion raiding today. Since we are an international guild you must understand english (communication is a must in some fights). Be able to use ventrilo. Be a stable and fairly skilled player. After a few weeks of silence we killed HC spoils. The fight is all about execution and when we got it right it went down without to much hassle. Malkorok HC was downed today. 2 hours of tries and we had a kill. Shamans HC taken to the Wolves !! HC Nazgrim went down tonight. We weren’t sure our strategy would work but it did and he went down after 1½ hour of tries or so. The plan was originally to do shamans HC, but since we missed our 3’rd tank we took Nazgrim instead. im in your post adding vids yay!